View the Vibe launch party at Dockside Restaurant & Brewery on Granville Island on August 21, 2013. 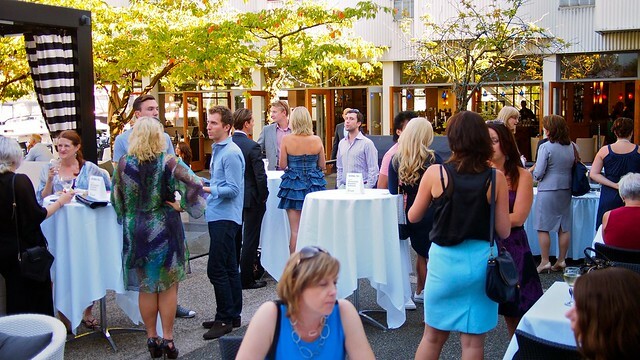 A bit of Toronto's social scene has come to Vancouver. 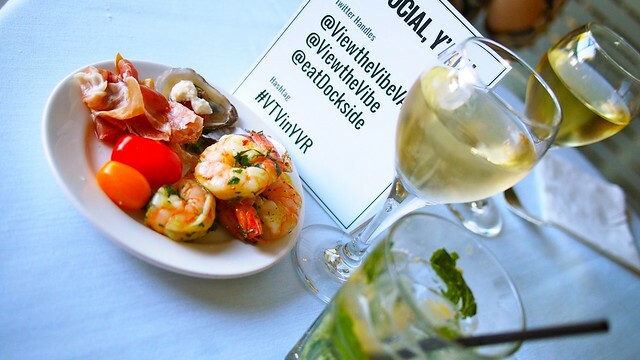 View the Vibe is a Canadian video restaurant guide used to promote local dining options and nightlife offerings with 90-second movie trailer style videos. 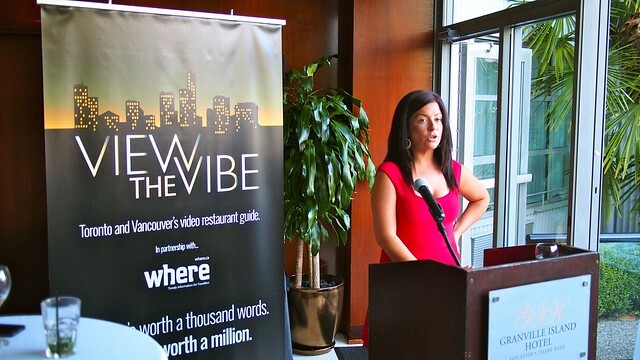 Founder Nicki Laborie (below) came out west to launch the project here along with a few restaurants like Hawksworth, The Parlour (very bottom), Blue Oyster Cafe, Vij's, and partnering with Where Vancouver. 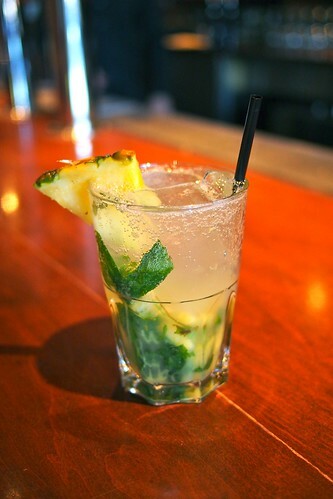 A refreshing pineapple mojito and Haupenthal Hefeweizen beer from Dockside's bar and in-house brewery. 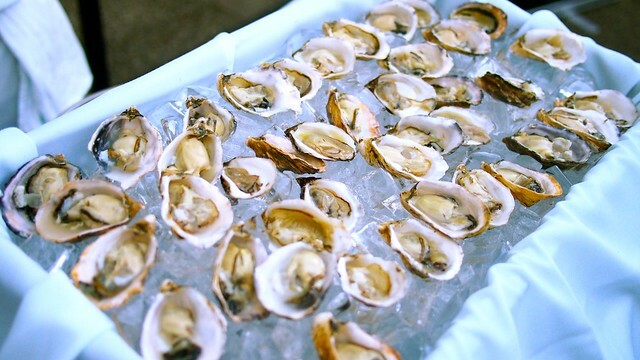 It's not a party without an iced oyster bar. 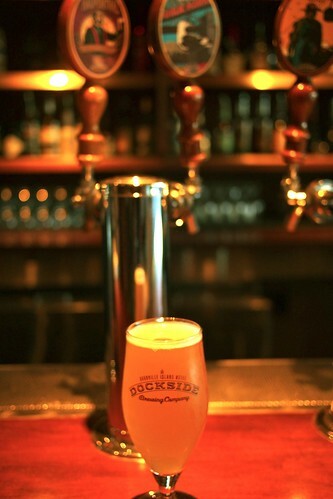 Imbibing over some some fresh seafood, charcuterie, wine, and cocktails.